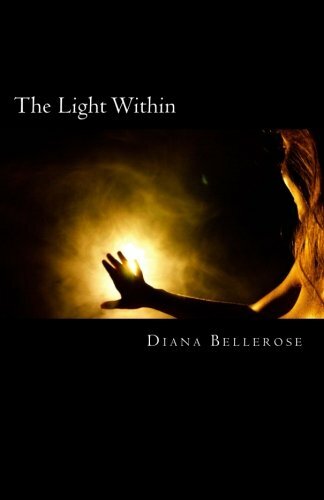 Empowering and Inspiring Women Globally- The Light Within 02/06 by DiannaBelleRose | Women Podcasts. 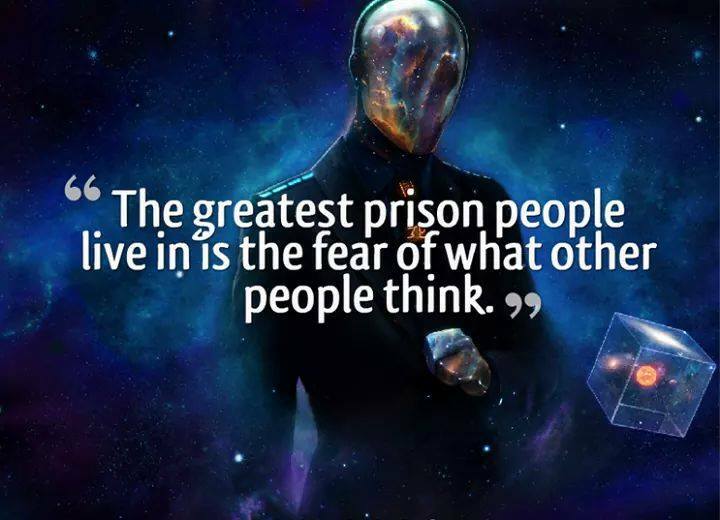 This entry was posted in ACX, amazon, authors, books, createaspace, divorce, family, Happiness, Health, healthylife, Inspirational, kindness, lifechanging, love, motivatiional, Religion and Spirituality and tagged #inspirationa, #quotes, actors, amazon, amazon books, audiobook, blogtalkradio, books, diannabellerose, diannabelleroseshow, healthylife, inspirartional. 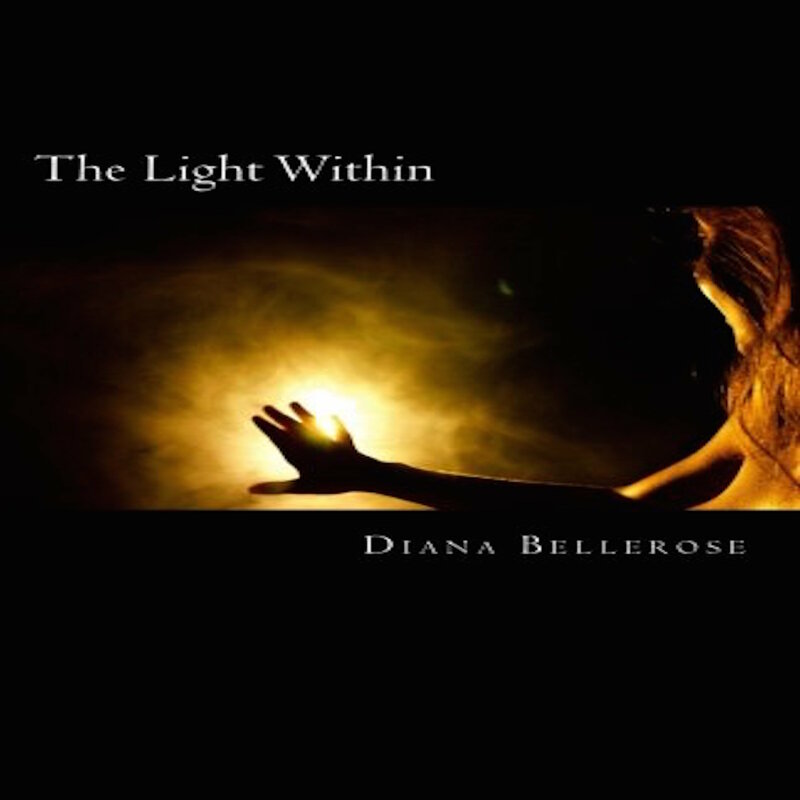 motivational, inspiring, kindle, love, motivational, radio for women, spirituality, women for a change, women"s radio on February 7, 2015 by diannabellerose.